Lucy has left Lockwood & Co. A freelance operative, she is hiring herself out to other agencies - agencies that might value her ever-improving skills. Penelope Fittes, leader of the well-renowned Fittes Agency wants Lockwood & Co. - and only them - to locate and remove the 'Source' for the legendary Brixton Cannibal. It's a tough assignment. Made worse by the tensions between Lucy and the other agents - even the skull is treating her like a jilted lover! But not all is at it seems. 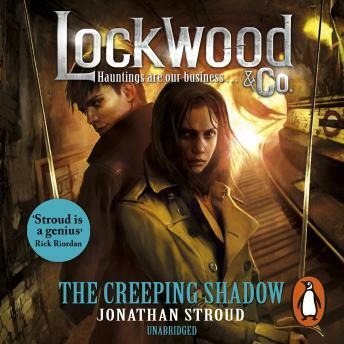 And it's not long before a shocking revelation rocks Lockwood & Co. to its very core . . .